The third year of my entrepreneurship journey. Throughout 2018, our team grew from 16 to 47. imToken started with 4 members laying the basic foundation, 16 members took on the responsibility of supporting a million users and 47 members took the step towards a global 7 million user base. 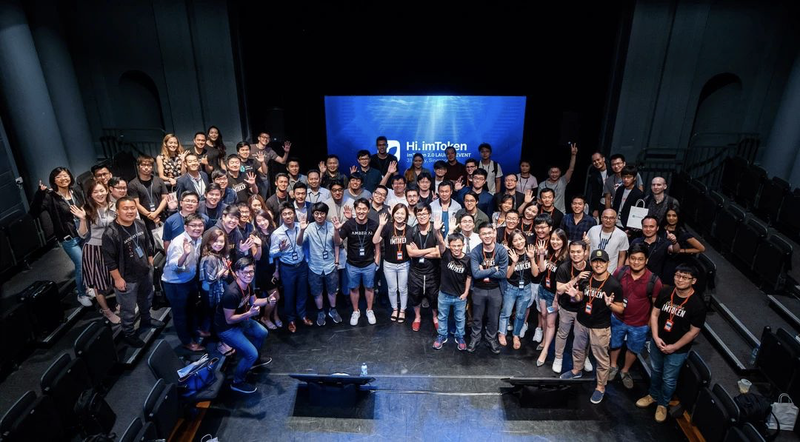 imToken witnessed an influx of talents, individuals who are blockchain optimists, with also a strong belief in imToken’s ideology. The new additions to the teams empowered us to streamline internal processes and responsibilities. More structured teams were formed to take charge of each aspect of imToken: product, security, research, development, operations, marketing, and administrative works. On the flipside, we face new challenges with larger teams, how to stay coherent and hold on to the common goal, while not sacrificing the efficiency and effectiveness of each team. We did foresee the challenges prior, hence we placed particular thoughts into the traits and criteria of each individual we interviewed during our recruitment processes, proactiveness, a team player and ability to adapt to an ever-changing environment are some of the main traits that we feel will aid the rapid expansion and progression of the company. We also initiated the Autopilot Agile Team project, constructed a relatively flat hierarchical system consisting of 7 teams and 3 PMs, and brought in OKR + CFR + AOR to manage goals. I can personally foresee the continual expansion of our teams. With team members from all over the world, each with different backgrounds, working in a decentralized manner without compromising on scalability are things that really excite me going forward. What surprised most, is that we did not take on the usual route of token issuance to raise capital, instead, we closed our $10mil series A funding from IDG capital in May 2018. I am often questioned on this particular decision, my usual answer: the token model is not matured (well-thought-out), the strategic synergies between IDG capital and imToken will help propel us forward in the meantime. We are definitely taking the road to token issuance albeit in a slow and steady pace. What pained most, was the security breach of our AWS on June 9th due to internal negligence. Luckily only a small group of 2.0 beta testers are affected, and we did not store sensitive data on the server. We made the hard decision to release the announcement, and improved our security (both internal and external), after learning the hard lesson. 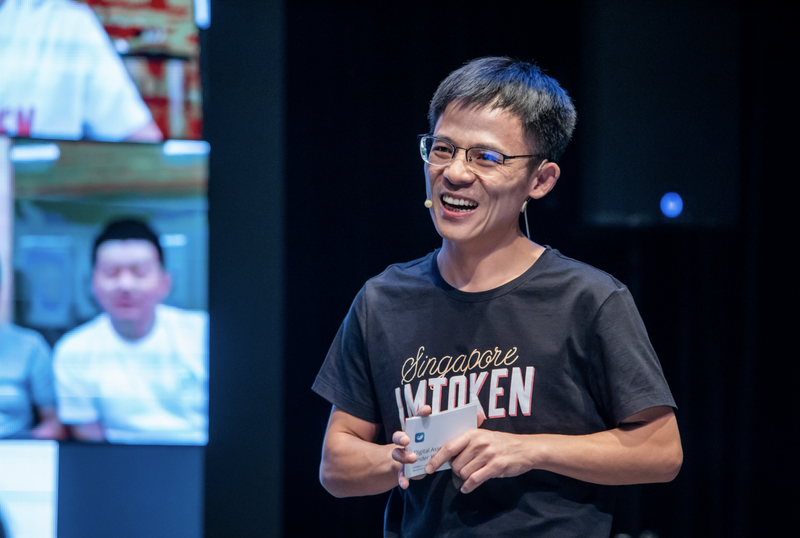 What excited most, was the imToken 2.0 Singapore Launch event. imToken 2.0 was launch after 25 iterations, 4 months of beta test by 100 thousand testers. We started the 2.0 era, supported multi-chains: BTC/ ETH / EOS, integrated decentralized exchange, more robust DApp Browser, made imToken a better entrance to the ecosystem for our users. What motivated most, was that we went open-sourced for our TokenCore on October 24th and received words of encouragement from the community. We learned from the open source community, we value-added to the ideas and we share the results with the community. We hope that more people will collaborate with us, improving the standards and security. What touches most, is the responsiveness and loyalty of our TokenFans community. A group of treasured users who sacrifice their personal time to assist the community, help us improve our product and tirelessly sharing the knowledge of blockchain technology and decentralized wallets. Furthermore, 17 new partnerships were formed with important blockchain ecosystem projects, to strive for more development and construction of a more vibrant utopia collectively. The newly instated imToken Ventures also completed 4 investments with incubation, laying the foundation for a more dynamic ecosystem for imToken. Year 2019, it might be a cold year ahead, we need each other’s warmth to stay on the course. The blockchain technology is often popularised because of its relevance to the financial sector. The motivation behind Bitcoin’s creation was to correct real-world issues such as inflation and regulatory scrutiny. We saw a constant flow of entrepreneurs in 2017/18, hoping to reinvent the traditional financial infrastructure. Many adopted the ICO structure to raise capital, which upset the balance between capital and development, especially ill-intent projects, in turn, sped up the formation of a phenomenon commonly known as an economic bubble in the crypto space. Many cross-referenced the rapid rise and eventual fall of the crypto market to that of the Internet back in 1998 and many believed that the downfall of prices across markets is a cyclical movement. The price correction brought the prices closer to the intrinsic value of the current technological development, which can only be beneficial in the long run for both investors and also the developers to focus on longer-term goals. Regardless of the fluctuation in prices, the development of the space has always been persevering on. The results we see are the achievements in aspects like scalability and privacy in 2018. 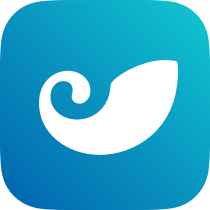 Following the release of the Lightning Network and the Raiden Network, we will see more and more real-life application of DApps using state channels to improve the transaction speed bottleneck or even the cost. There are also notable sidechain projects like Plasma and Celer which both strive to serve as the foundational smart contract infrastructure that is scalable in nature. We hope to be able to see more development and implementation of applications on them. 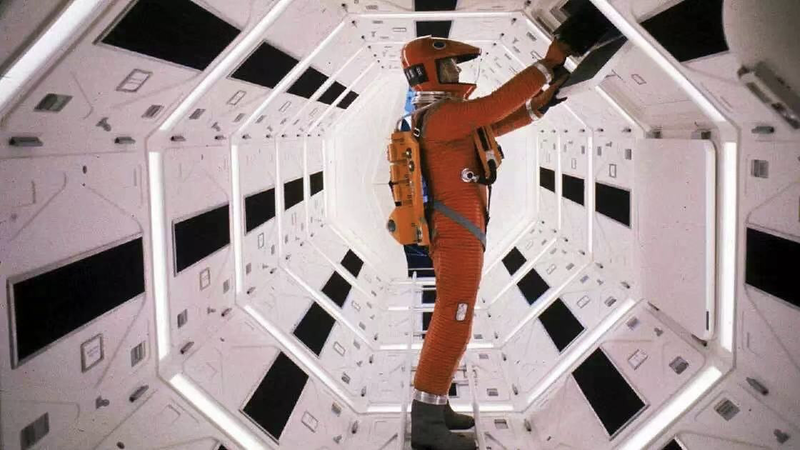 Moving on the public blockchains, there is still a long road ahead for the Ethereum implementation of POS and Sharding (a.k.a Shasper/ Serenity). The dPOS mechanism of EOS can achieve 5000 TPS in theory but is limited by the processing power of individual CPUs. We also see the introduction of a whole list of new public blockchain projects, hoping to improve scalability with noble innovations, they are definitely worth to look out for. The human race is progressing into an era of data, which in turns makes privacy technology an inevitable part of our lives albeit the majority of people have yet to understand the importance of personal privacy. The constant exploits or leakage of personal data by renowned internet companies should and can be prevented. However, regulatory means will not be sufficient to address the exploit issues. Zero knowledge proofs, ring signatures, multi-disciplinary computing technology encourage inherent privacy constructed within the foundational protocol, thereby providing a natural barrier for data exploitation on the application layer. Being the frontend service provider for the users, wallets have been following the development of privacy technology, and privacy implementation will be one of our major milestone in 2019. When we first started out, we saw the trend towards blockchain Tokenization, encompassing the tokenization of assets, rights, documentation and practically anything physical. In 2018, multiple licensed parties, with their own principles and approaches, introduced US dollar pegged “stable” tokens, even achieving a scale of multiple billions dollar of market capitalization. Some noteworthy projects include MakerDAO, which created a collateralized stabletoken, DAI, with a completely decentralized method on the smart contract platform; DigixDAO, which digitized physical Gold into DGX tokens. These stabletokens will definitely play an important role in the blockchain ecosystem. The DEX movement is also one that cannot be ignored, like 0x/ Kyber/ Airswap/ IDEX/ DDEX/ Bancor/ Uniswap etc, although they faced challenges like liquidity, trade volume and user experience, I strongly believe that there will be major breakthroughs in 2019. At the same time, the appearance of Dharma/ dYdX/ Compound etc decentralized financial protocols which beautifully utilized the trustless and automated nature of the smart contract platform to provide financial services to the users. Decentralized and trustworthy financial services will be one to watch out for in 2019, the DeFi movement will perhaps be a remedy for the difficulties that pique the P2P market since its introduction. For the first time ever, technology has granted human species the protection of personal rights. Breaking hierarchical structures, breaking authoritative regimes, breaking the middlemen, breaking the bureaucracy of a centralized system. As long as each individual starts to respect your own and others’ rights, protecting your personal data like assets, confidential information with cryptography, we can push for a reformation of the traditional structures, forcing a digital revolution, bringing a more fair and free digital society for all. We have a vision for the ideal world. 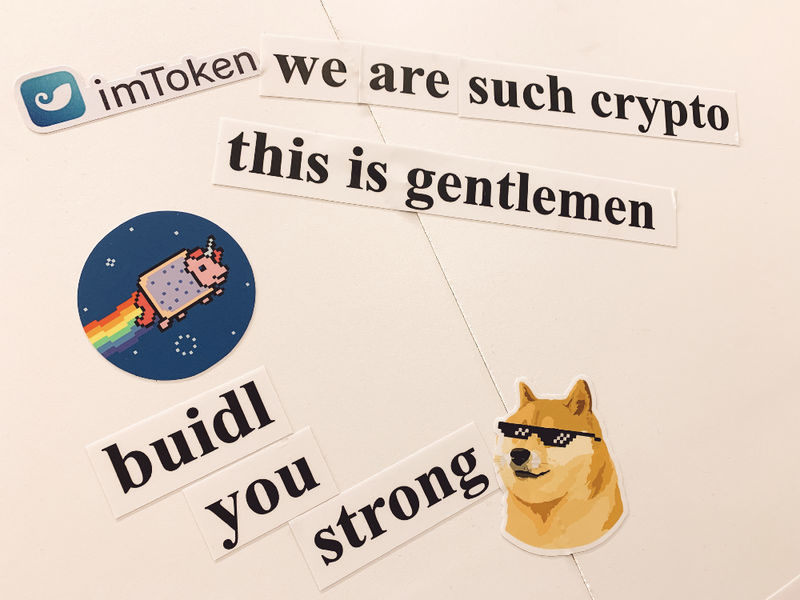 imToken will break through traditions, reintroduce wallets as the window between human and the blockchain technology, the bridge that enables human blockchain interaction and advocates a clear message to all, “You can protect your own rights”. The efforts and challenges faced in 2018 paved the way for our 2019. 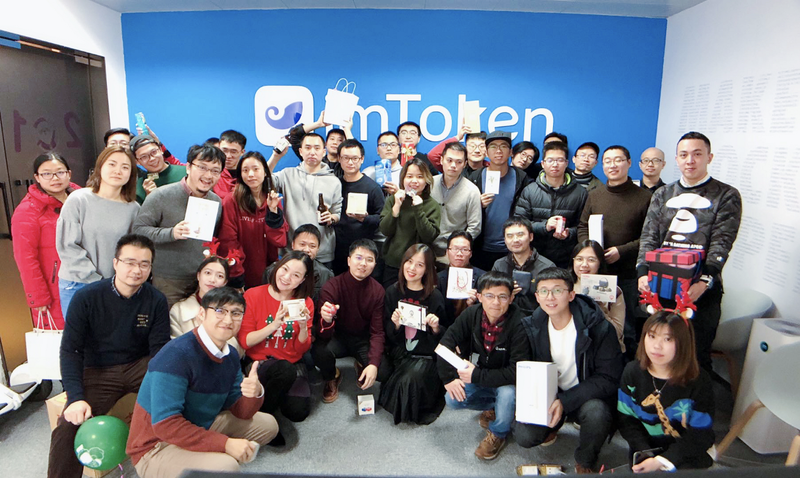 The imToken team welcomes 2019 with all our users, wishing you a healthy and amazing year ahead.